Boost your immune system with this highly nutritious Tuti probiotic yogurt. Our regular diet includes unwanted substances which may cause fatigue and low energy. 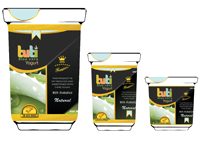 Tuti is a delicious probiotic yogurt that contains the full range of nutritional benefits from Aloe Vera. Whether you want to maintain a healthy body weight or want to explore the numerous benefits of Aloe Vera, Tuti yogurt will be an excellent part of your daily diet. Start living healthy today. 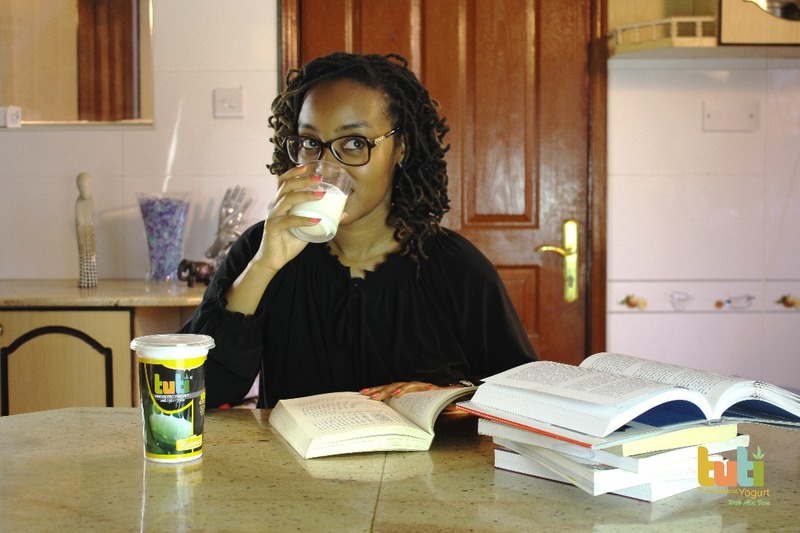 Tuti Yogurt is currently available in selected supermarkets in Nairobi. We hope to make it available in other major towns in Kenya. Free delivery outside Nairobi only applies to Kiambu town, Ruiru, Kikuyu, Ndenderu, and Banana.